If you've hit a plateau in your weight loss, feel sluggish or just want a reset, these metabolism boosting tips can help keep you going. 20 Metabolism Boosting Tips To Incorporate Into Your Day! After waking up from a hopefully restful eight hours of sleep, your organs all will also need a wake up call to get started on their important work for the day. 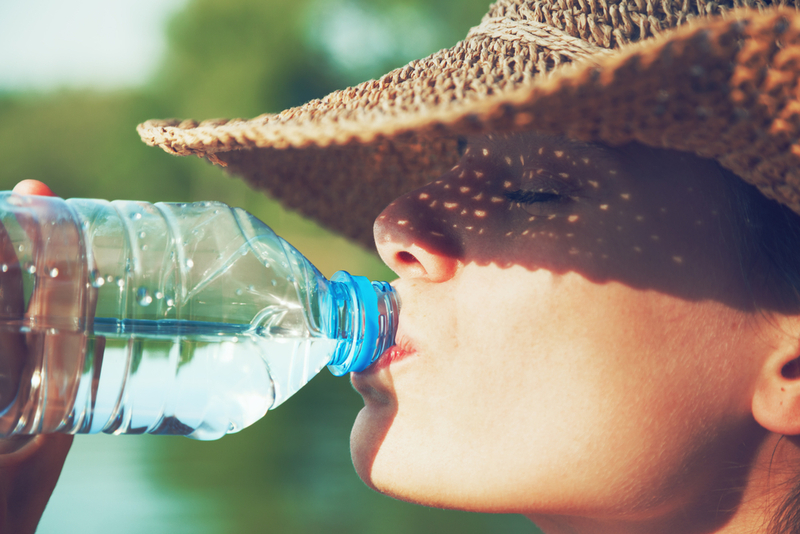 Drinking eight ounces of water first thing in the morning before breakfast jump starts your metabolism, and as such is one of the key metabolism boosting tips!. Did you wake up too late for breakfast? Whatever you do, don't skip this important meal! Think of your metabolism like an extra pet that needs fed every morning to function properly. Even if you're just grabbing a nutritious granola bar on your way out the door, eat something to keep your metabolism going. Foods high in fiber digest slowly, giving the metabolism quite a work out. 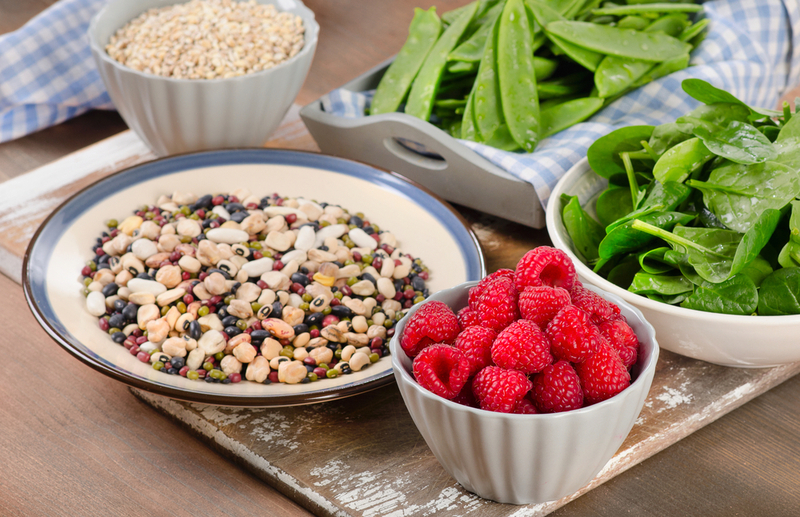 What's more, fiber keeps you feeling full and energetic for longer. The metabolism plays a part in digestion and breathing, and slowing these things down can leave you feeling lethargic. 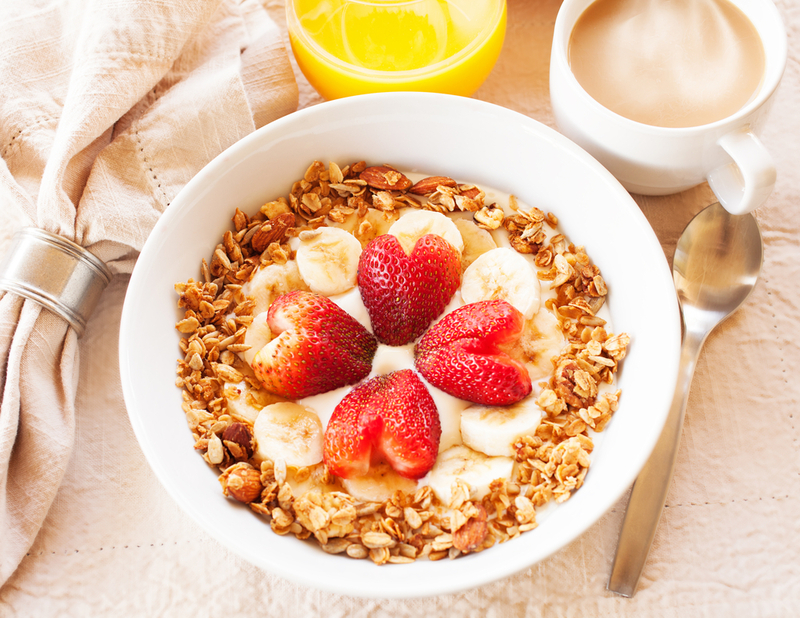 So grab some fiber-rich foods like fruits and whole grains if you're feeling sluggish. Having a slow metabolism can mean your organs aren't functioning to their highest ability and that is definitely not ideal. Your metabolism kick-starts your energy, so go ahead and start your morning with a brief workout to get the energy you need for the day ahead and to get your metabolism going. Crash diets and yo-yo dieting can hurt your metabolic rate, lowering it by denying your body of nutrients essential in creating muscle mass. To combat this, keep your diet steady and healthy while partaking in physical activity to even out your metabolism. 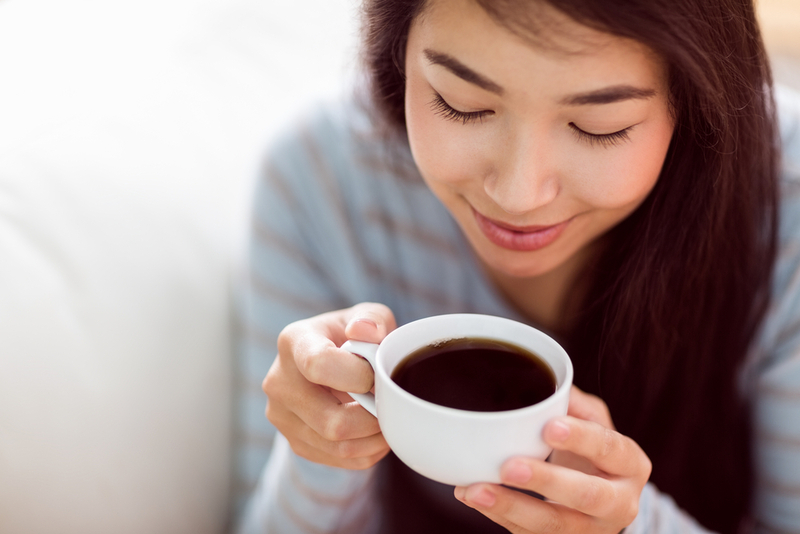 Nutritionists may frown at the suggestion to drink caffeinated drinks, but caffeine can speed up your metabolism by raising your heart rate and breathing. This doesn't mean you should start guzzling sugar laden sodas, but having a cup of black coffee or dark chocolate to help get you through the day can actually help your metabolism. There's no doubt that having a well rounded gym routine benefits your health. 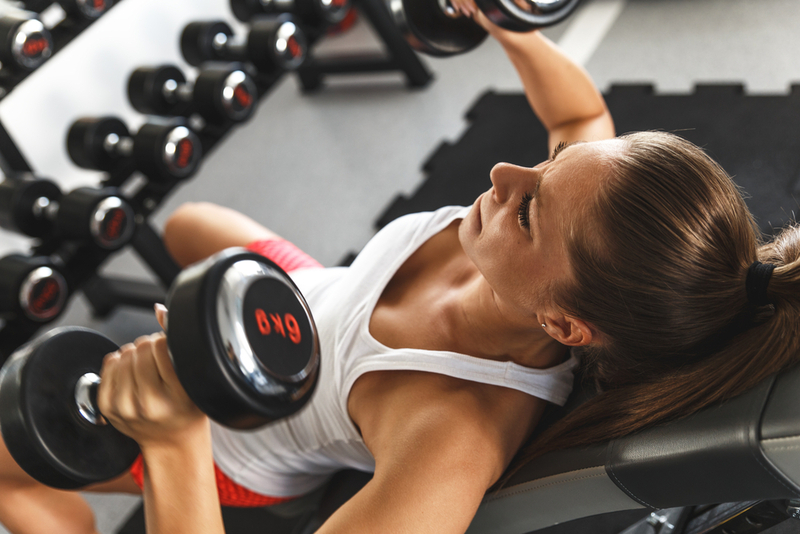 Adding weightlifting reps to your routine can raise your resting metabolic rate and keep your metabolism going for longer, even after your workout ends. Having an already alert metabolism is also a good reason to have a healthy snack after a workout. 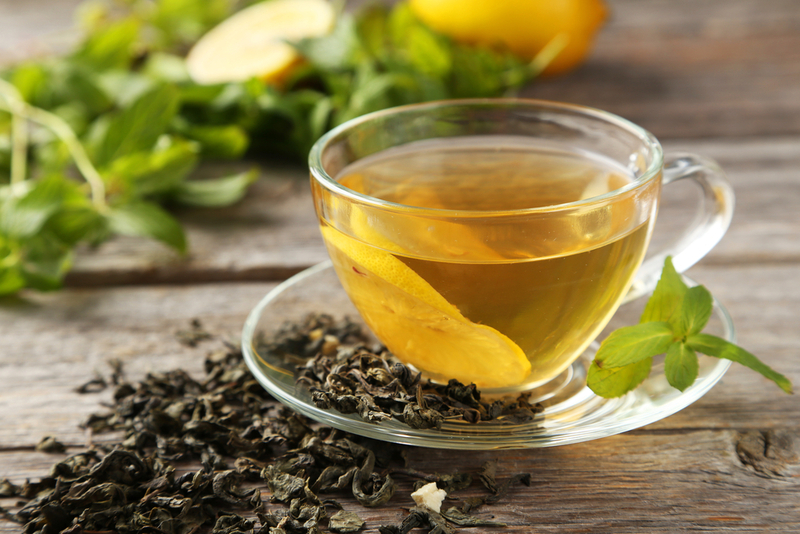 Green tea is an excellent drink choice with compounds that help you burn more fat. It's almost like magic! Drinking a few cups of green tea a day is a simple way to add a little extra oomph to your metabolism, kicking it into high gear before you even step into the gym. 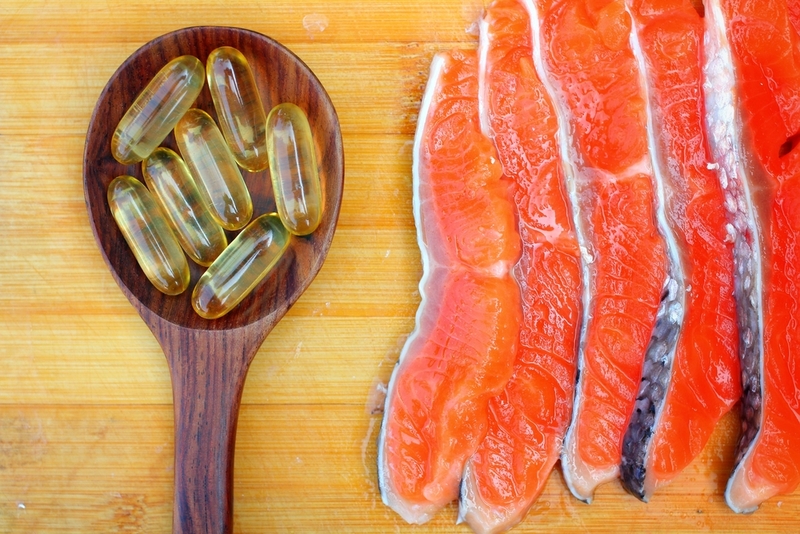 Fish oil is viewed quite favorably for multiple health reasons, and adding fish oil to this list of metabolism boosting tips is a no-brainer. A study published in the American Journal of Clinical Nutrition found that fish oil increases metabolism and adding a regular exercise routine helps even more. You already know that many processed foods contain ingredients that are detrimental to your health like trans fats. Not only do trans fats clog your arteries, they also mess up your whole system, including your metabolism. 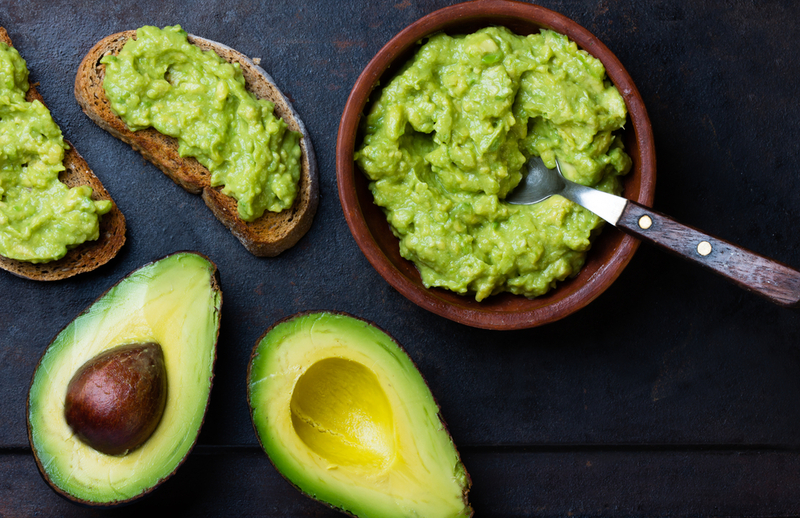 Instead of reaching for those cookies or ordering that takeway, look for healthy fats such as those found in avocados and nuts. 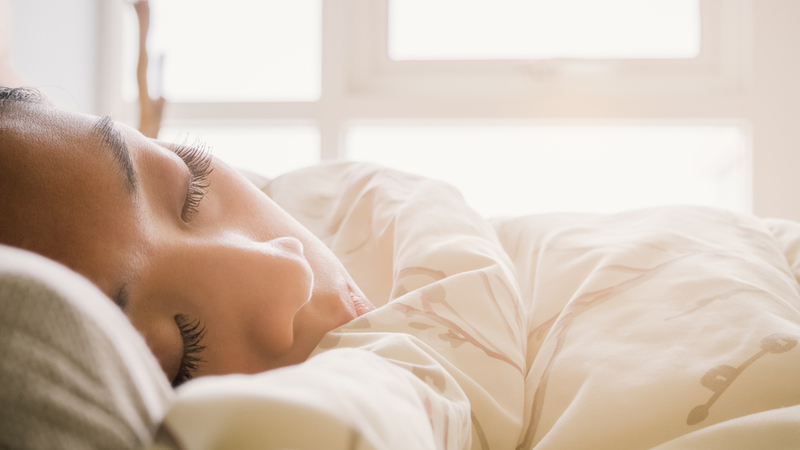 Not getting enough sleep at night can be linked to weight gain, according to the American Journal of Clinical Nutrition. The extra food consumed when you're tired can add weight and slow the metabolism. To avoid a worn out metabolism, get up to eight hours of sleep each night. You may have heard that adding protein to your diet can help with weight loss, but did you know this is done by boosting your metabolism? 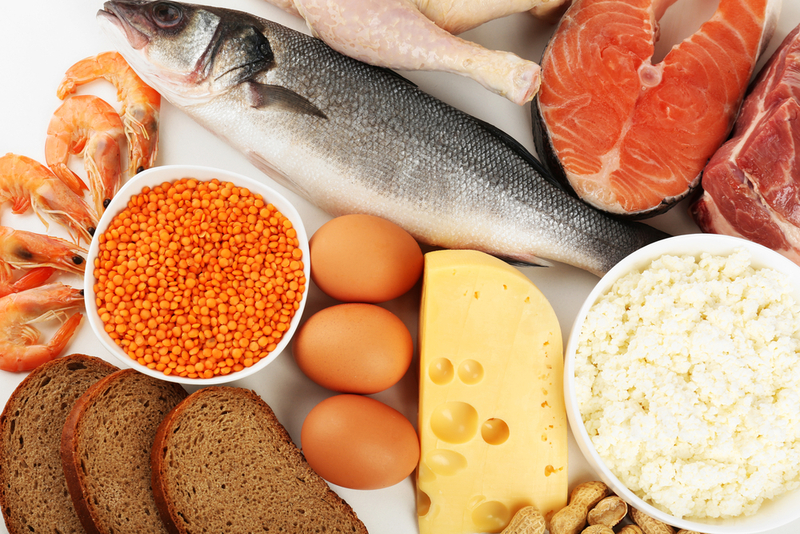 Protein like fish, chicken and nuts contains compounds and amino acids that take more work to be broken down. This means your metabolism works harder to get the job done! Choosing organic foods might seem like an obvious choice for good health, but the reason this choice is important for your metabolism is due to the pesticides found in non-organic foods. Certain pesticides can interfere with your thyroid, which can then slow your metabolism. 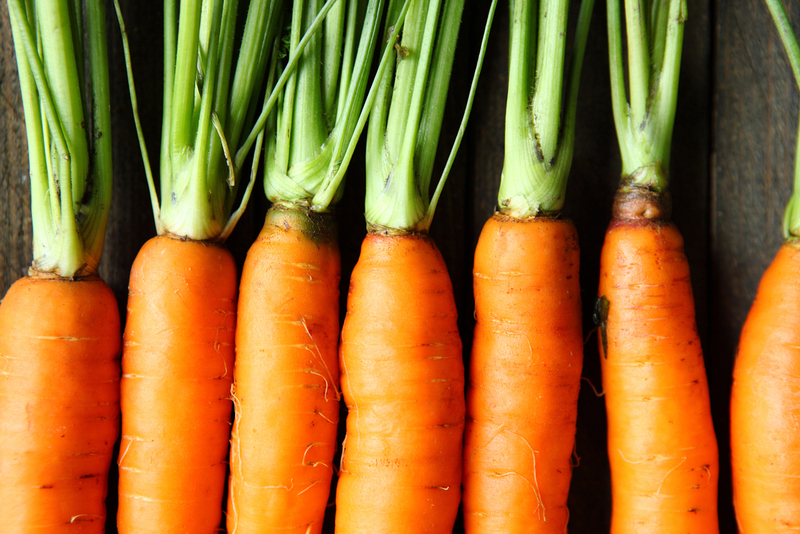 That's a good reason to head to the organic vegetable aisle as you tick off our checklist of metabolism boosting tips! 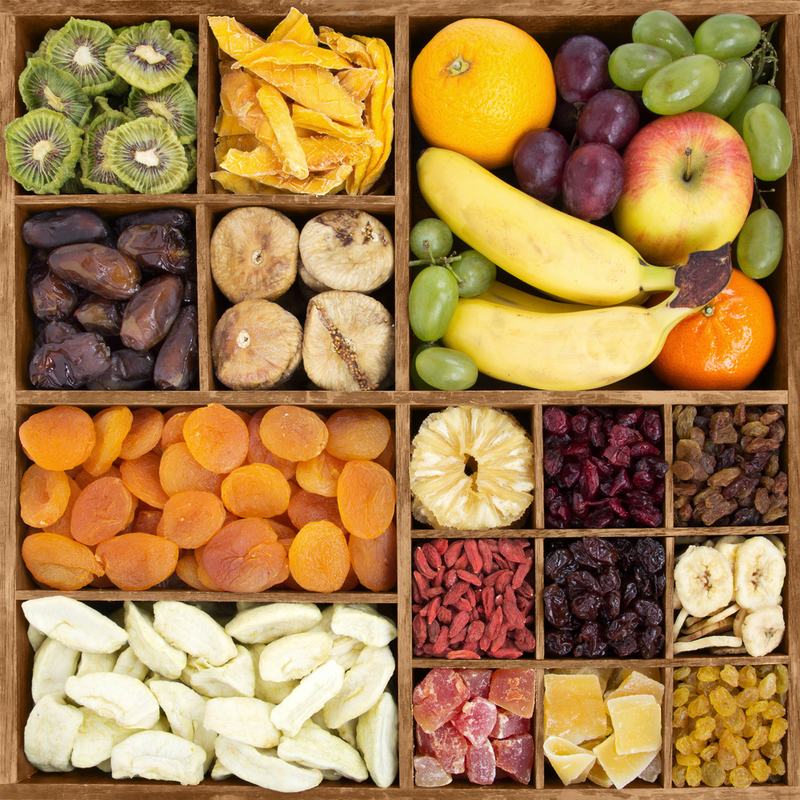 A health plan that includes more snacking? Sounds great! Your metabolism can easily go into rest mode if it isn't being used. Keep your metabolism alert and at the ready by eating healthy snacks throughout the day. A bonus to this is that it also helps combat overeating since you'll rarely be hungry. 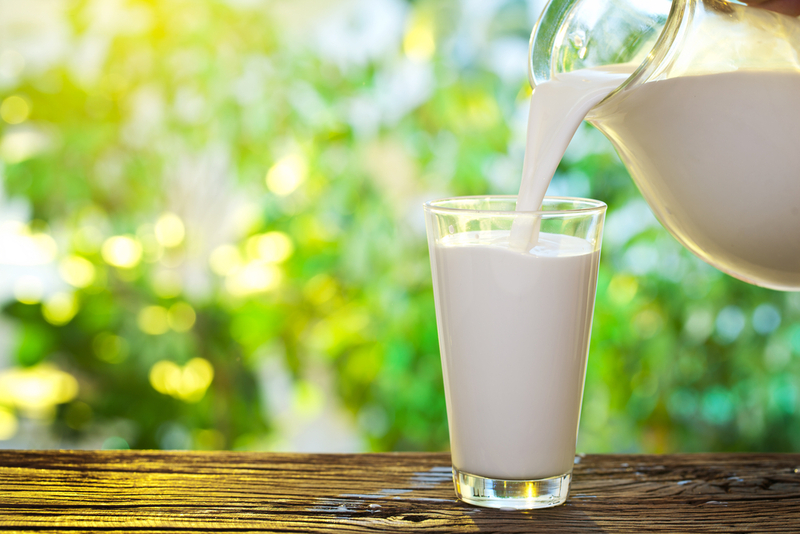 You might be wondering how dairy can be considered one of these healthy metabolism boosting tips. Interestingly, dairy products are most likely to go through your system and be removed as fat instead of being metabolized differently. This keeps your body regular. So maybe that ice cream cone isn't the worst option for a weekend treat! 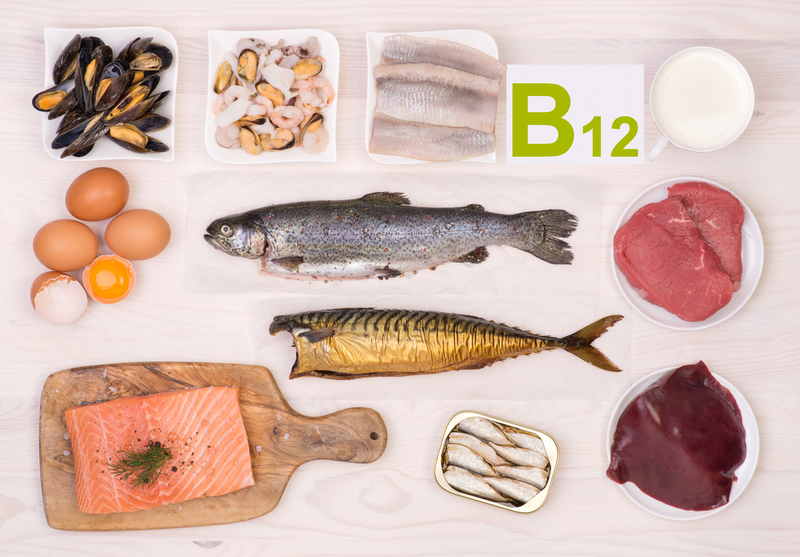 Vitamin B12 is found naturally in fish, eggs, milk and is also probably also in your multivitamin. 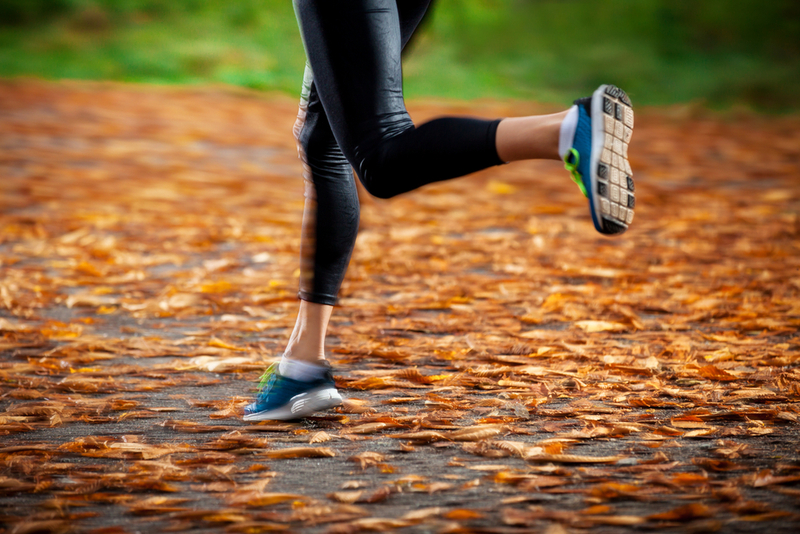 The B vitamins help give you the energy needed to get up off the couch and get moving. Since your metabolism and your energy levels are so intertwined, your metabolism will be so grateful of the extra B vitamins kicking you into high gear! 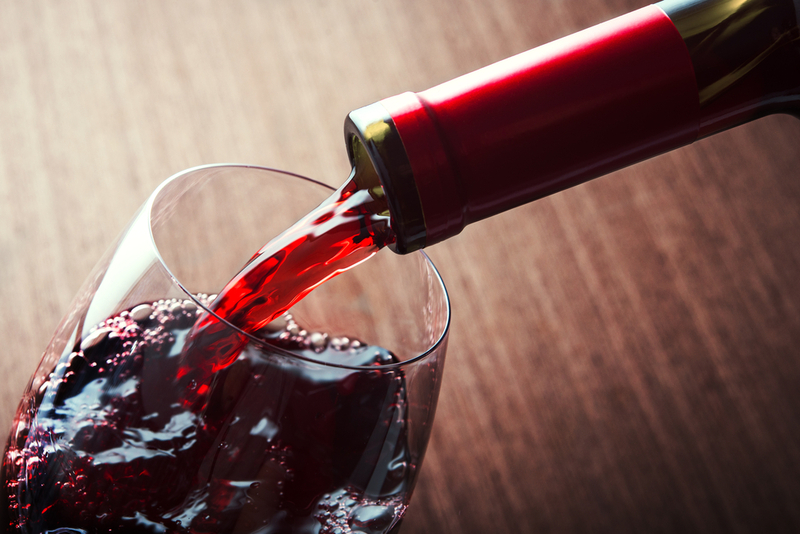 While a daily glass of red wine has been said to be healthy for your heart, you won't want to keep filling the glass if you're hoping to boost your metabolism. Too much alcohol means your liver must go into overdrive, prohibiting your body from burning fat the way it should and slowing your metabolic rate. Weightlifting is definitely helpful for your metabolism, but it is also important to add a little variation to the way you work out. 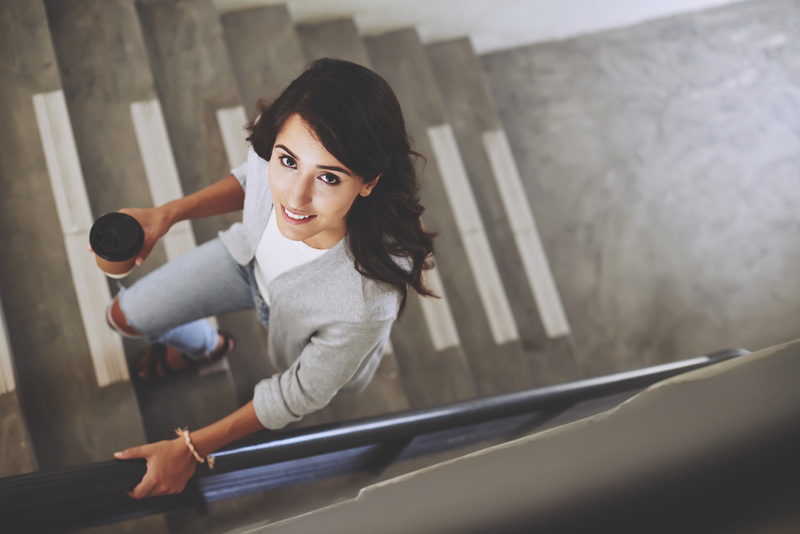 Maybe take the stairs instead of the elevator or try out a new class at the gym. This extra oomph to your exercise will continuously kick start your metabolism. 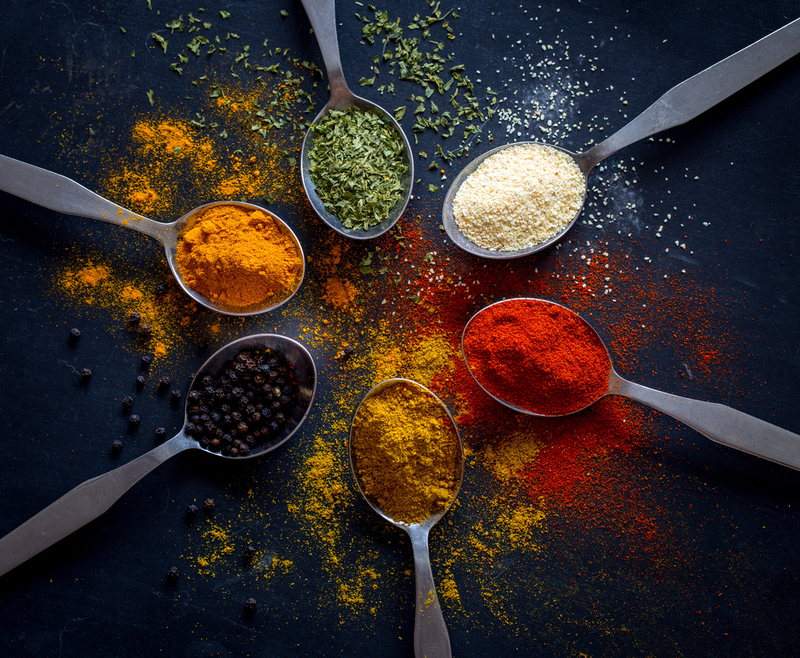 If you do not mind a little heat in your meals, add some spice to kick your metabolism into high gear. This can easily be done by sprinkling some red pepper flakes on your dinner or amping your salsa up a few notches with some extra chilies. Sometimes you can try almost everything to lose weight and boost your metabolism, but nothing seems to work. A trip to the doctor for a complete check-up can help diagnose any underlying medical conditions that could be inhibiting your weight loss. An under active thyroid, for example, can be blamed for a slow moving metabolism. Let your doctor help you with your health journey.